Video from our 2017 presentation of The People Speak, featuring some of today’s leading performers and artists giving voice to figures neglected by history. Trailers, interviews, and exclusive videos from the 2016 Winter/Spring Season. Trailers and other highlights from the 2013 Next Wave Festival. Trailers, interviews, and exclusive videos from the 2015 Next Wave Festival. Highlights from Dr. Jane Goodall's lecture at BAM on April 15, 2015. 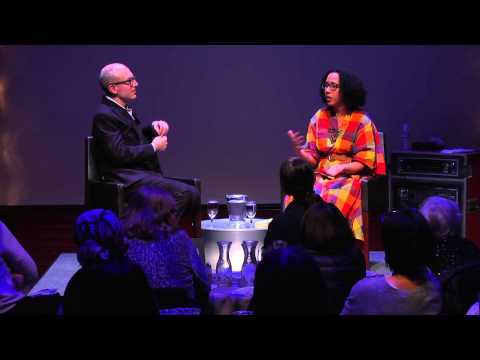 Watch highlights from the talk featuring Pumla Godobo-Madikizela, author of the book A Human Being Died That Night, and Bryan Doerries. This documentary series follows the travels of Hubbard Street Dance Chicago, Doug Varone and Dancers, Illstyle & Peace Productions, and Spectrum Dance Theater to Nepal, Ukraine, Morocco, and beyond, using dance to build mutual understanding. 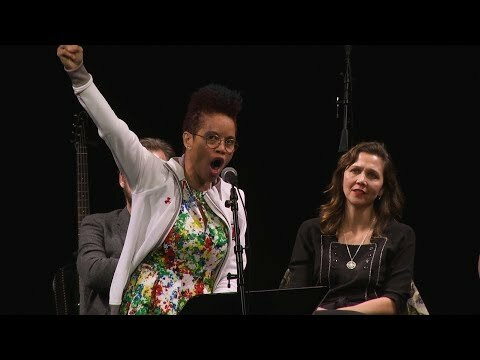 Video from the entire 2014 season of Eat, Drink & Be Literary, featuring Salman Rushdie, Alison Bechdel, Jeffrey Eugenides, and more. 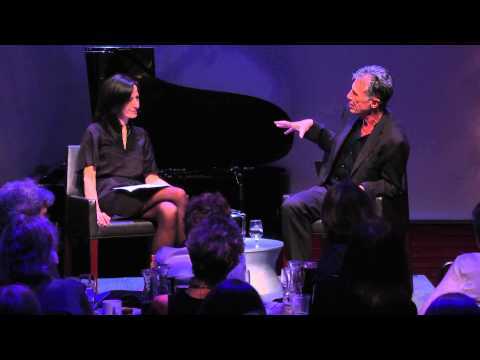 Watch highlights from the 2015 season of Eat, Drink & Be Literary, featuring Jane Smiley, Lydia Davis, Joseph O'Neill, and more. See all things related to Philip Glass and Robert Wilson’s unforgettable opera. An incredible array of clips from throughout BAM’s history. See past live music performances at BAM. An all-star tribute to the sounds of contemporary Cuba. 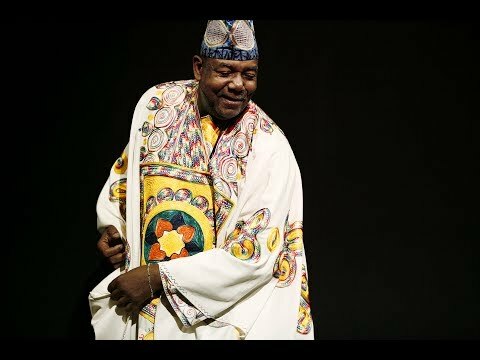 Recorded live on December 1, 2012, at the BAM Howard Gilman Opera House. The StoryCorps Military Voices Initiative helps bridge the gap in understanding between military families and civilians. It provides a platform for post-9/11 veterans, service members, and their families to share their stories with the public through monthly broadcasts on NPR. These short films honor their voices and experiences. 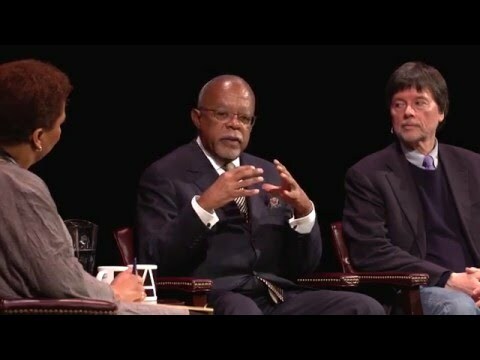 Filmmakers, playwrights, scholars, and other luminaries discuss their work at BAM. Watch highlights from our March 2 talk with Nathan Lane and Brian Dennehy. Highlights from the 2013 Winter/Spring Season.